Hiring! 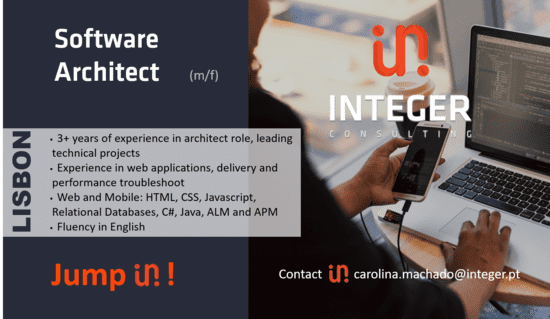 Software Architect, Lisbon, JUMP IN! – Fluency in English – written and spoken.